This Wednesday I am glad to present the third freebie of freebiesbug’s featured series. It is a package containing 4 design icon sets designed by Robin Kylander, a talented designer from Sweden. 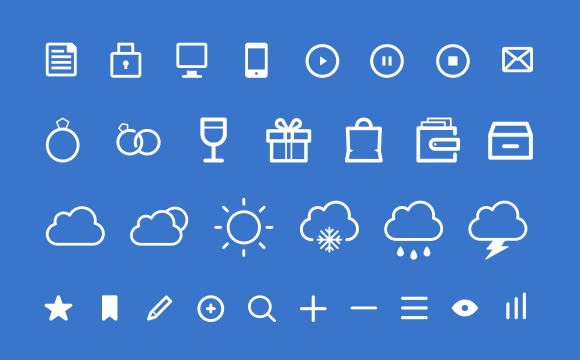 The freebie, provided in both Adobe Illustrator (AI) and Adobe Photoshop formats (PSD), includes 48 crisp icons, 35 detailed icons, 24 weather icons and 70 soft icons. Carl Robin Kylander is a talented Product Designer from Sweden. 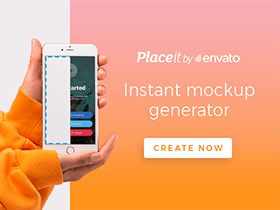 Posted on January 15, 2014 October 27, 2015 in Free PSD, Icons, Illustrator freebies and tagged icons, exclusive, AI, featured. This post has been viewed 44581 times.